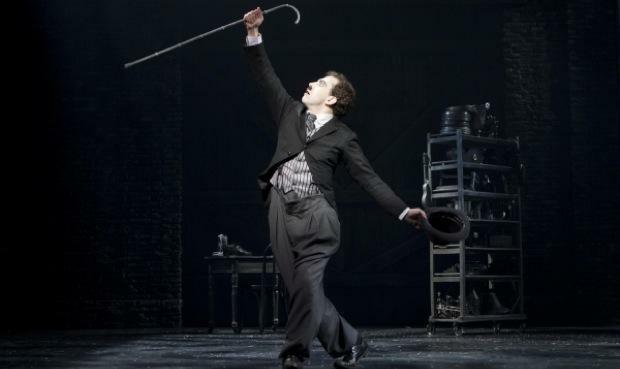 WQXR’s Elliott Forrest will welcome Rob McClure in his Broadway triumph as Charlie Chaplin, Jenn Colella as Hedda Hopper and the Tony Award-winning co-book writer Tom Meehan to discuss the making of the new musical depicting the life of film icon Charlie Chaplin. From the slums of London to the heights of Hollywood, Chaplin is the showbiz Broadway musical about the silent film legend the world couldn’t stop talking about – Charlie Chaplin. The brand new 24-person musical reveals the man behind the legend, the undeniable genius that forever changed the way America went to the movies.